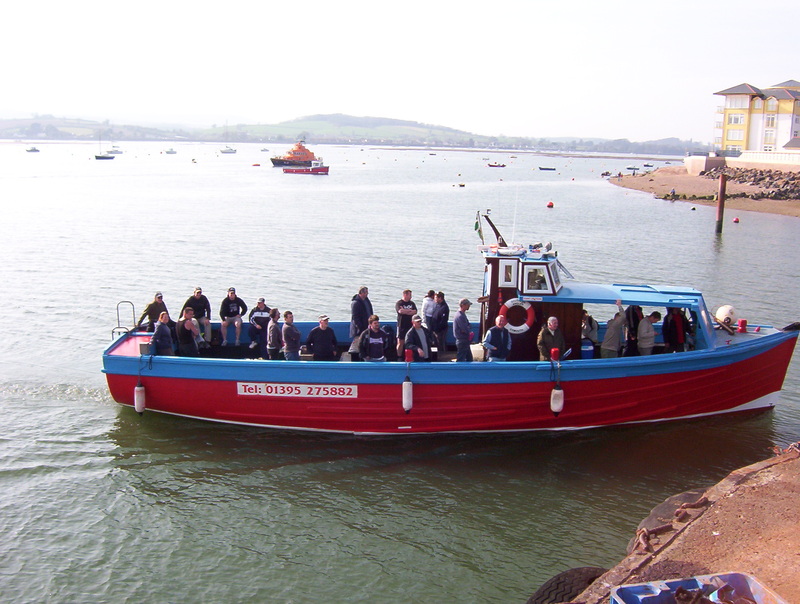 Working from Exmouth Seafront we are looking forward to welcoming old and new passengers in 2014! With a (soon to be launched) online booking system, we are merging the traditonal Exmouth tourist fishing with modern day expectations. You’ll be able to join us for Mackerel fishing with the whole family, or take the older children Reef Fishing or have a whole day out deep sea fishing. We’ll supply you with bait and tackle, help you to cats and put you onto the fish so you will hopefully be disembarking with broad smiles and plenty of fish for tea!